1400 Rosa L Parks Blvd Apt 318, Nashville, TN 37208 (MLS #2007056) :: Maples Realty and Auction Co.
Amazing corner loft with open f/p and tons of natural light! 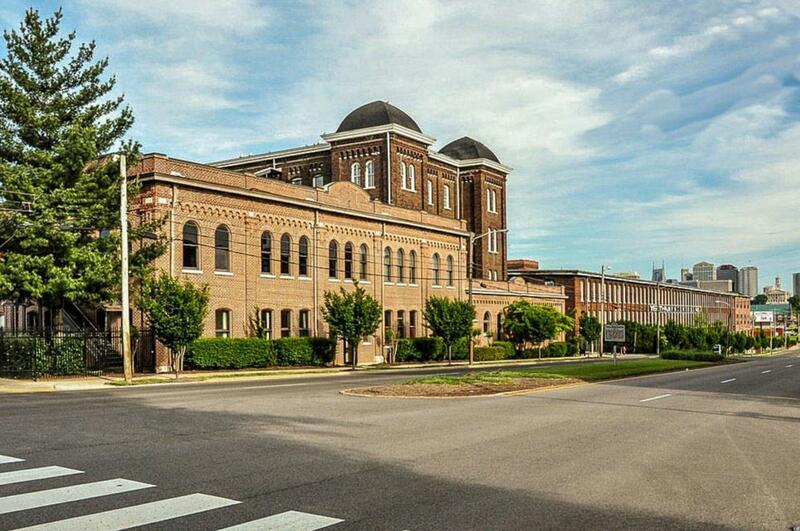 Own a piece of Nashville history in this 100 year old building! Exposed brick and beams, soaring ceilings with HUGE master bedroom! A rare opportunity! Truly amazing community! Offered by Realty One Group Music City. Copyright 2019 RealTracs, Inc. Information Is Believed To Be Accurate But Not Guaranteed.